One of the best attributes of becoming a certified nursing assistant (CNA) is job flexibility. Thanks to your CNA training in NYC, you are not set up to work in just one environment, but multiple ones. Granted, in this job market, most recent graduates will take the first job available. However, look toward the future. A perfect CNA job for someone recently out of school is one where that person can learn and apply a multiplicity of skills. As you grow in your career, you become more of an asset because you’ll have real hands-on skills. 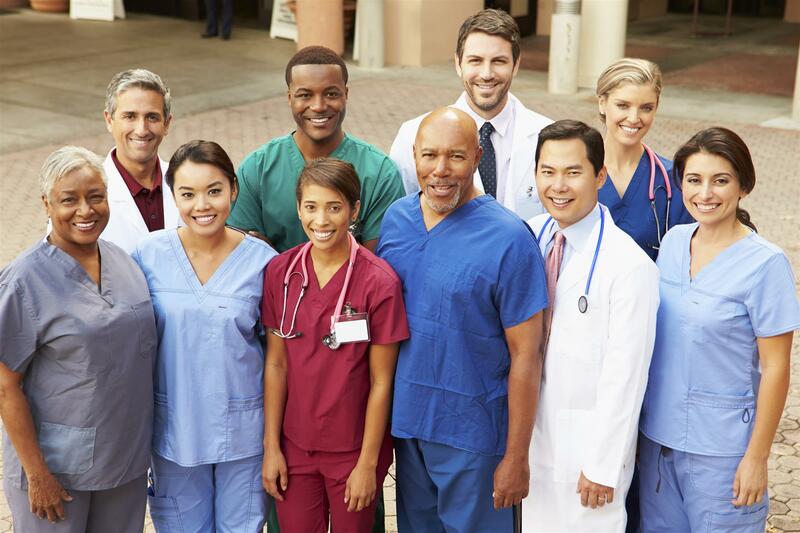 The four most common areas where CNAs work are skilled nursing facilities, home health aide agencies, assisted living facilities, and local hospitals. It should be noted that, legally, CNAs can’t practice by themselves. With all places of employment, CNAs will need to be under the direction of a nurse or other medical supervisor. Most CNAs begin their careers at a skilled nursing facility because the turnover rate tends to be higher. As a result, they will hire more often than other facilities. That is because the workload tends to be heavier, and the atmosphere is more stressful. It is a great environment to first begin your nursing career because it does offer job security, and you can develop your skills as a nurse. After a while, most CNAs get burnt out and need a change of scenery. In this situation, a CNA makes the same amount as a counterpart working in a skilled nursing facility. The biggest difference is a home health aide CNA has only one patient while the skilled nursing facility CNA has 8-12 patients. Consequently, this is one of the best places to work. The shifts can be 24 hours, and the job is much less stressful. On the other hand, it can take your company a little while to find a patient for you, and that patient might require more care down the line. When either situation occurs, you may be out of work while your company looks for a new patient for you. The biggest difference between assisted living and skilled nursing facilities is the patient’s health. In both cases, a CNA is still assisting patients with their daily lives and routines. Assisted-living patients tend to need some help, but, for the most part, they can do a majority of the tasks of their daily routine. By comparison, skilled nursing facilities require their CNAs to accomplish more of the patient’s daily duties. A few assisted living facilities even offer CNAs benefit packages for their full-time employees. What CNA wouldn’t want to work in a facility where the medical staff is highly trained, there is great job security, and you get more money per diem and the best benefits? That is why hospitals are the most coveted job for CNAs, and, subsequently, the hardest to get. Unless you know someone at a hospital, it can be very difficult. Aside from constantly checking the hospital’s job board website for openings, volunteering can be a great option. It allows the staff to see your skills in action, and you can see first-hand if this is the situation you want to work in. With your CNA certification, NYC can be your playground for full-time employment. Aside from those four environments, there are other places a CNA can work. Hospices, doctor’s offices, day cares, and school and medical clinics are just a few of the other areas where you can apply your CNA skills. 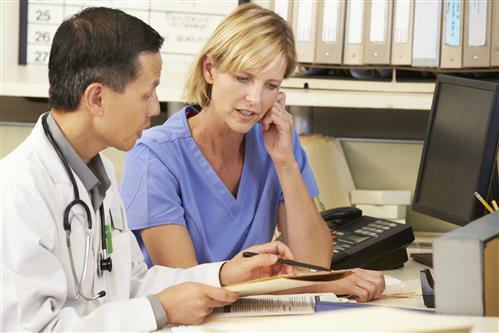 Regardless where you work, you’ll interact with patients on a very personal level. In each environment or place you will render your care differently.